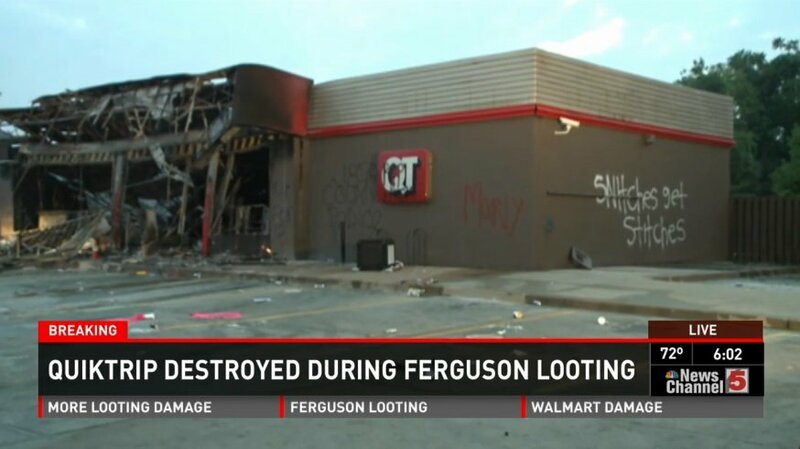 A Ferguson public park is now honoring teenage thugs who rob elderly immigrant shop owners and assault Police Officers? 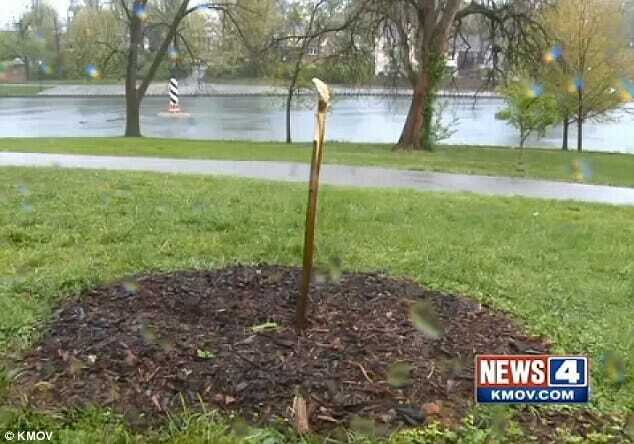 A tree dedicated to the memory of Michael Brown has been destroyed by vandals just hours after being planted. But by Sunday morning, the branches had been stripped, leaving behind just a shard of the trunk. ‘I can’t understand why someone would want to cut down the tree,’ one man in the park told KMOV. ‘What, they want to start something back up again? 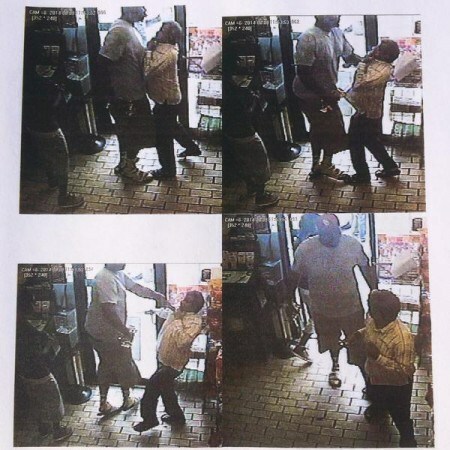 In August of last year, Brown robbed a convenience store before being shot by a police officer. The police officer was later vindicated after investigation found Brown had attacked the officer and attempted to take his weapon. Interestingly, the community wasn’t too upset when memorials to free enterprise were destroyed by the “Don’t Snitch” lynch mob.